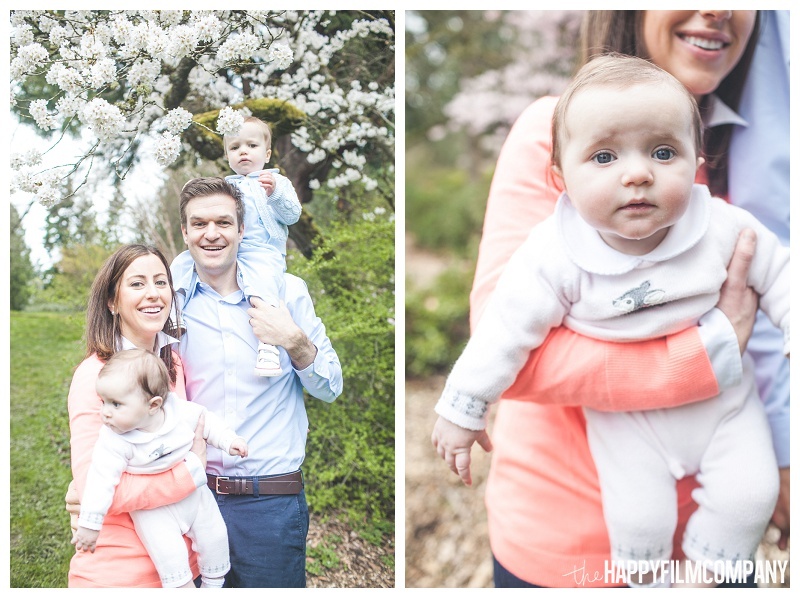 In our humble opinion, it's the arrival of cherry blossoms that signal the beginning of Seattle family portrait season! 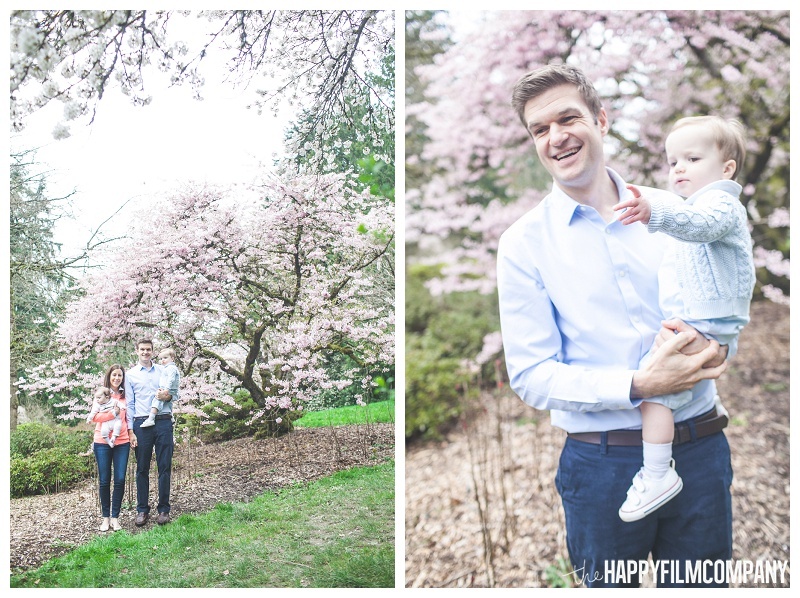 The whole city of Seattle bursts into pink and white blossoms and all the Seattle family photographers come out to play. 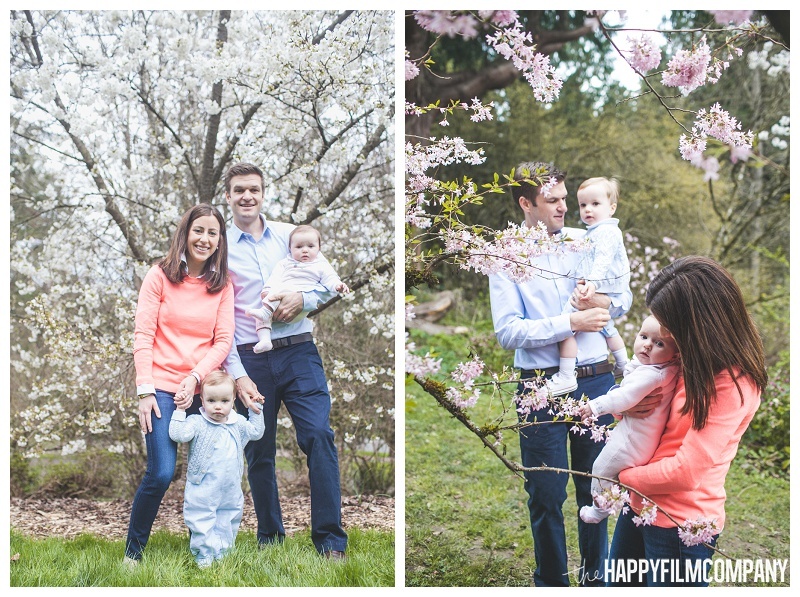 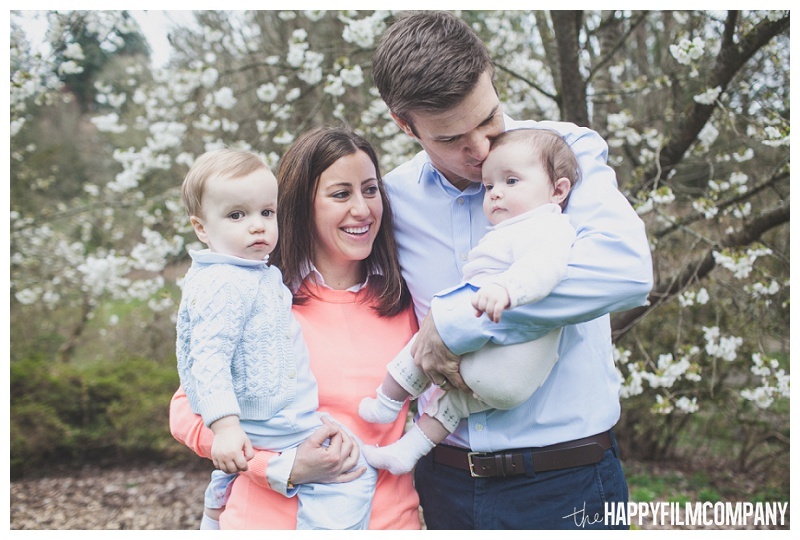 This year we did our weekend mini photo shoot sessions with the cherry blossom trees at the Washington Park Arboretum. 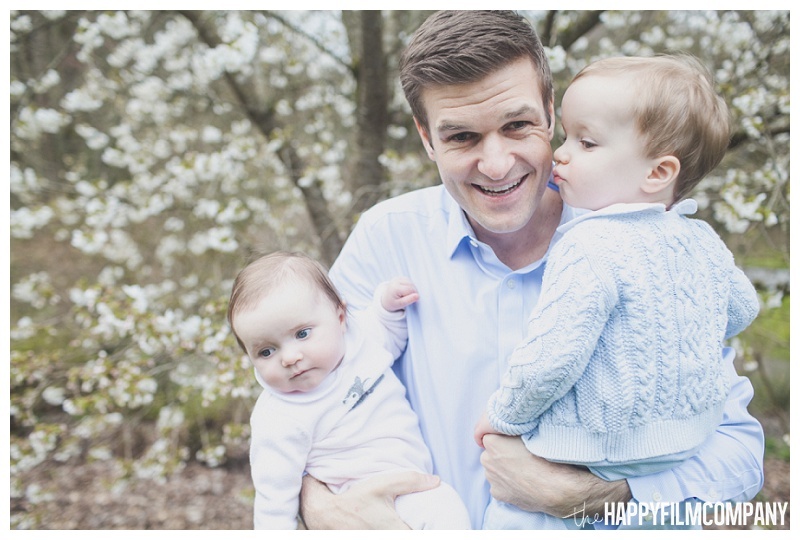 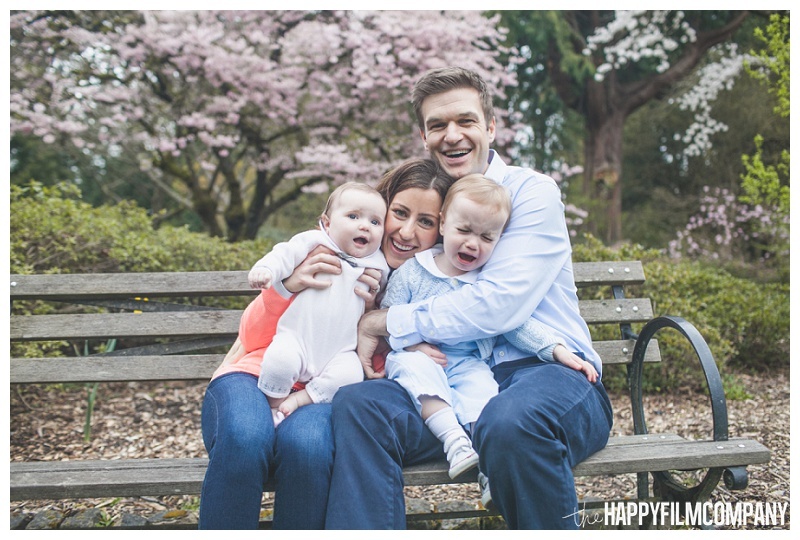 What are Seattle mini family photo shoots? 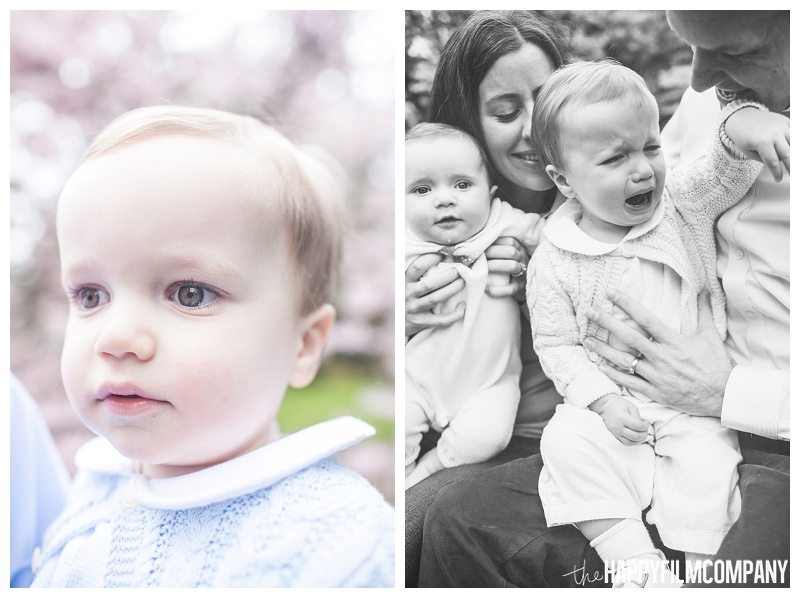 Instead of our usual photography package which includes a full hour of picture taking and all of the digital images, each family had a 15 minute time slot and received 10 digital images. 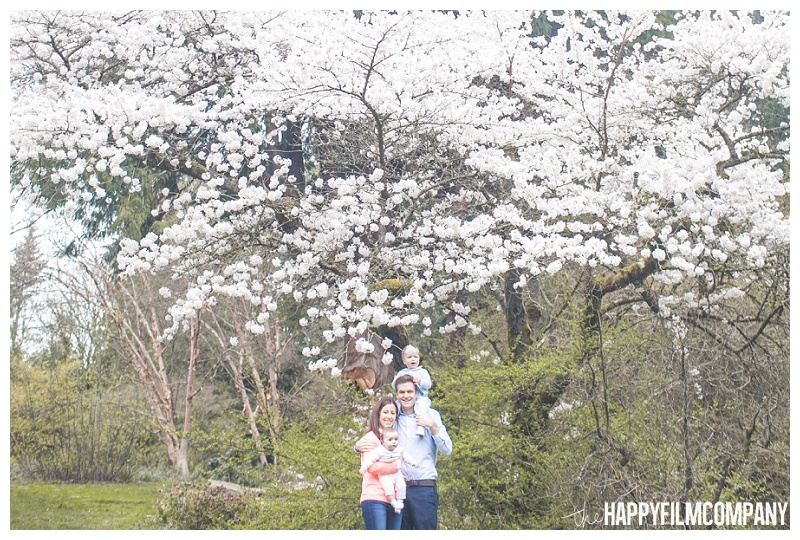 Of course we can't help but take a billion photos - so there's always more pictures for families to choose from and purchase additional images. 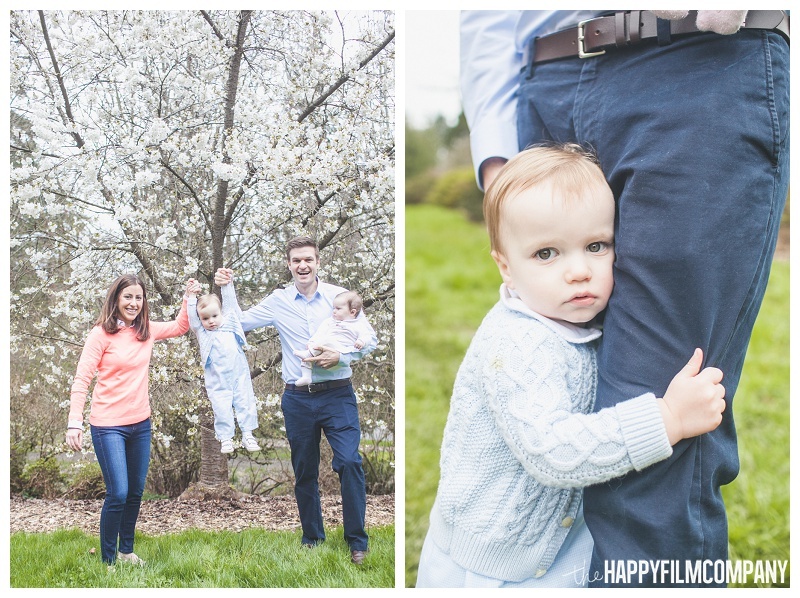 Mini shoots are a great way to get family photos if you're on a tight budget, tight on time or want to do multiple shoots throughout the year and capture all the seasons With younger kids, mini shoots are also a great way to keep family photo sessions short and sweet - everybody stays in a good mood (hopefully) hehe.